Just had to share this marvelous cover blurb for Chardonnayed to Rest from Carlene O'Neil, author of the Cypress Cove Mysteries. 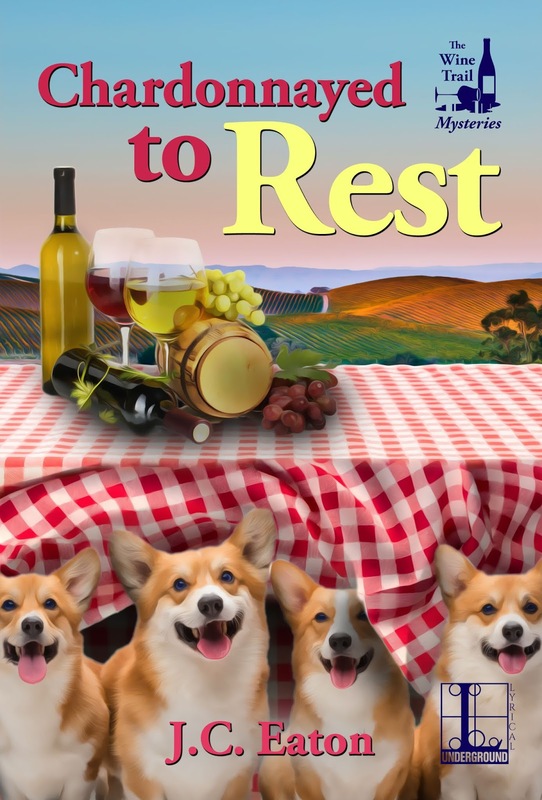 "Chardonnayed to Rest is a sparkling addition to the Wine Trail Mystery Series. A toast to protagonist Norrie and Two Witches Winery, where the characters shine and the mystery flows. This novel is a perfect blend of suspense and fun!" Hope you can check out this mystery as well as the fantastic ones that Carlene O'Neil writes!